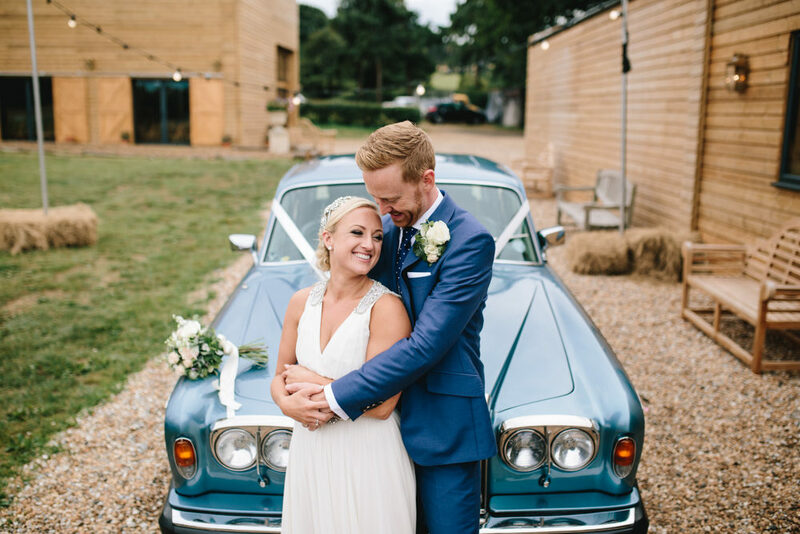 We love gorgeous bride Laura because she wore an elegant, heavily embellished Jenny Packham gown to her laid back, barn wedding. 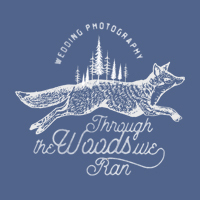 There’s a weird myth out there that you have to match your wedding dress to your wedding venue, which is pretty nuts if you ask me. Wear what you want, you’ll look and feel better for it! 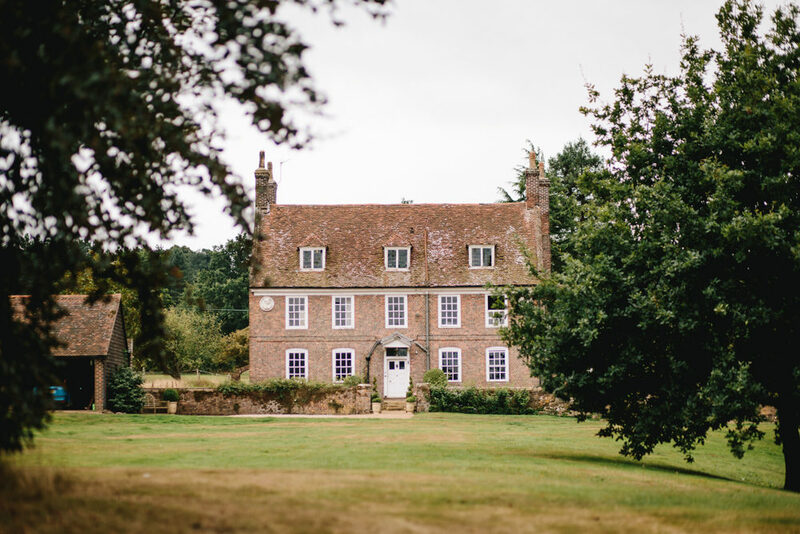 Lainston House is the backdrop for an elegant, sophisticated traditional wedding. 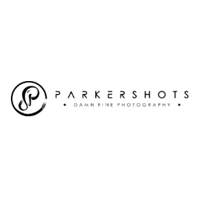 We have featured this lovely venue before here. 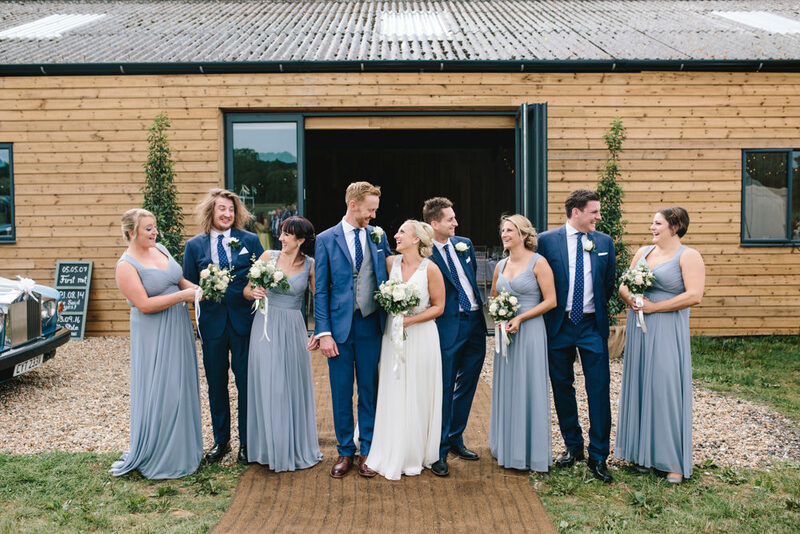 The bride shines in Jenny Packham and the Groom and his Groomsmen look fabulous in morning suits and grey waistcoats from Buckleigh of London. 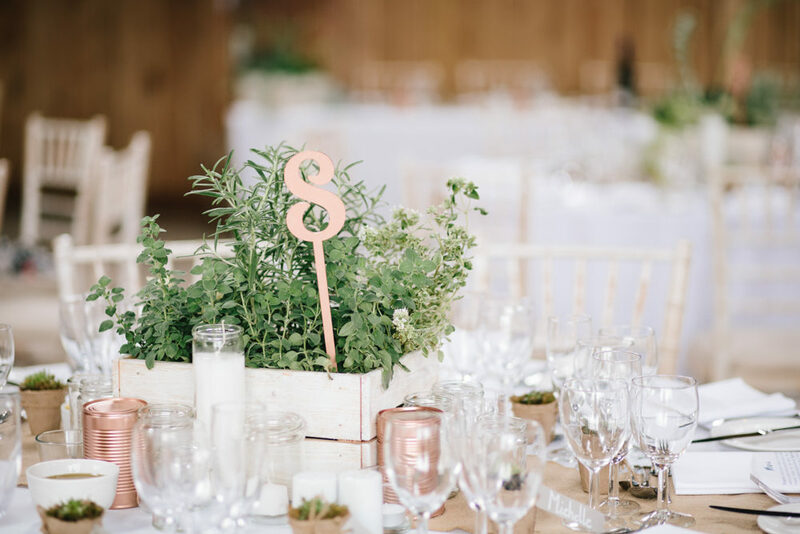 Everything is connected beautifully, from the brick of the stunning venue and the blush rose gold details in the flowers and stationery. The style of the bridesmaid’s gown, the bride’s gown and the suits compliment each other and remain on the theme. 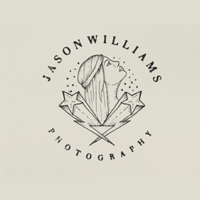 Jason Mark Harris is an RMW recommended supplier as a member of The List and has captured the day perfectly. 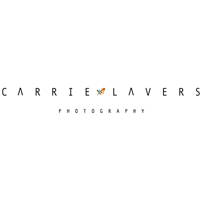 In fact, this wedding features other recommended suppliers Dan Dolan Films and Alive Network. 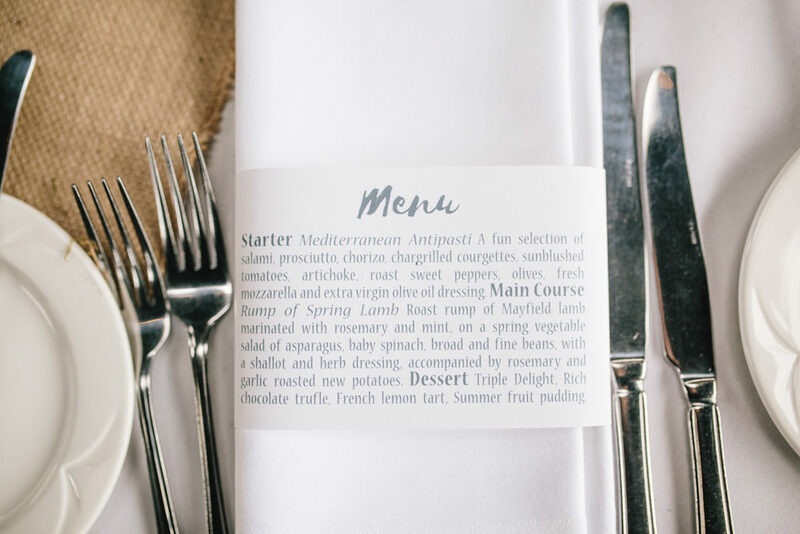 We love reading such lovely words about suppliers we chose to list in our exclusive directory if you are planning a wedding you really must stop by. 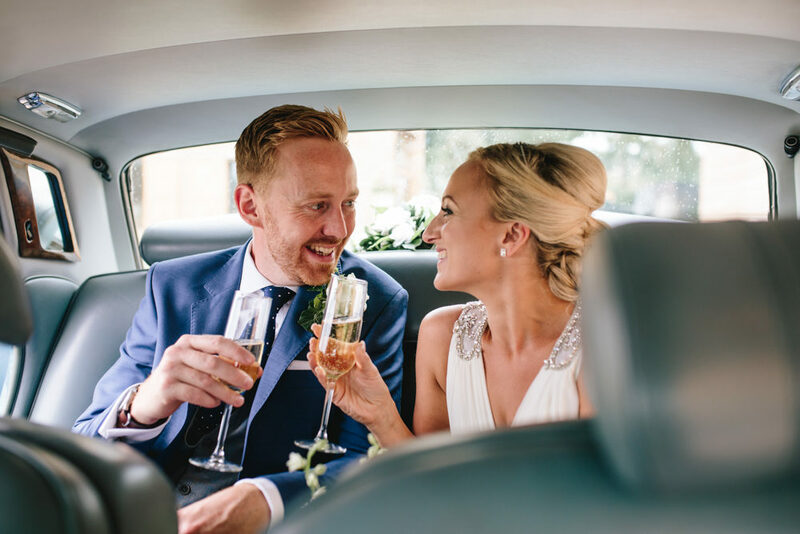 I always love a London wedding – Lizzie and Jamie’s gorgeous wedding day is no exception. 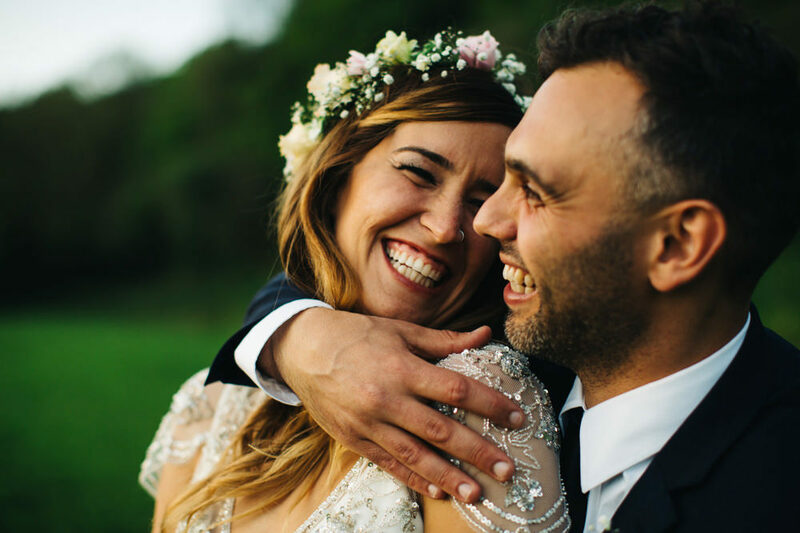 The pair managed to convince the team at Bourne & Hollingsworth buildings to let them hold their reception there, and we’re SO glad they did. The space is just beautiful, so light and airy, filled with plants and vintage furniture. 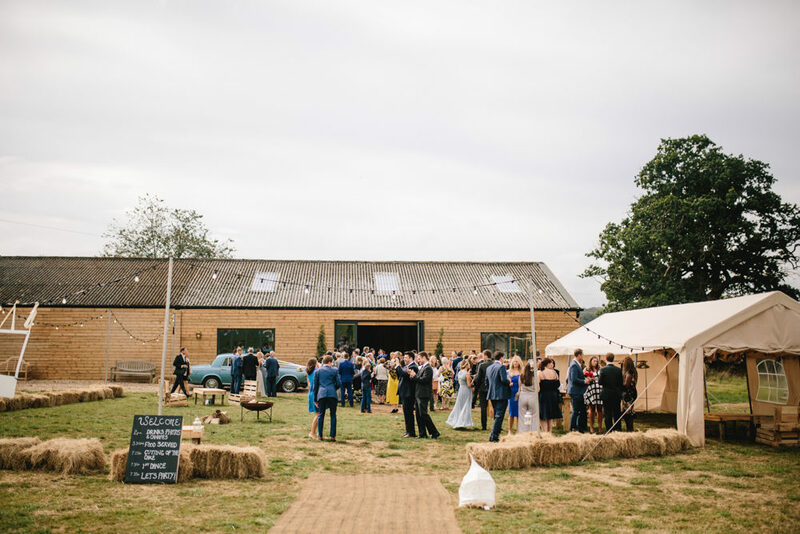 Top tip – chose a venue that looks as gorgeous as this one, and you’ll have so much less to worry about! The decor is all done for you. 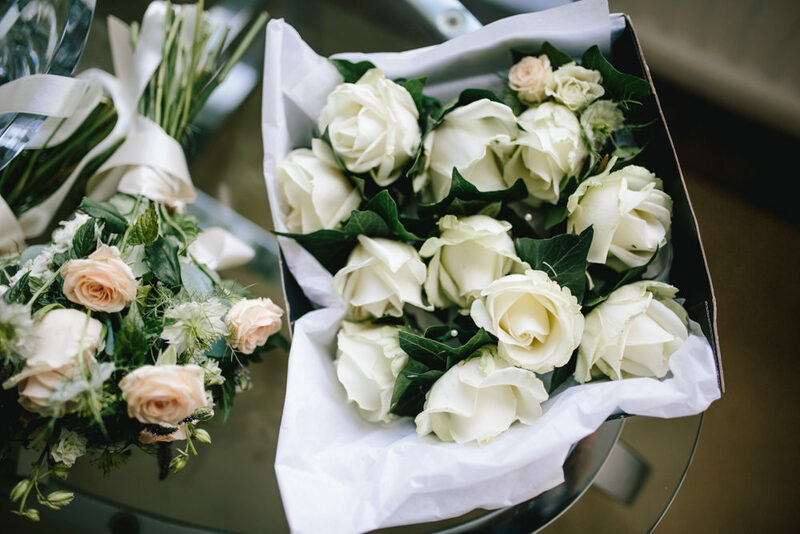 All Lizzie and Jamie needed was a little more greenery and some blooms from the amazing Worm London florists. 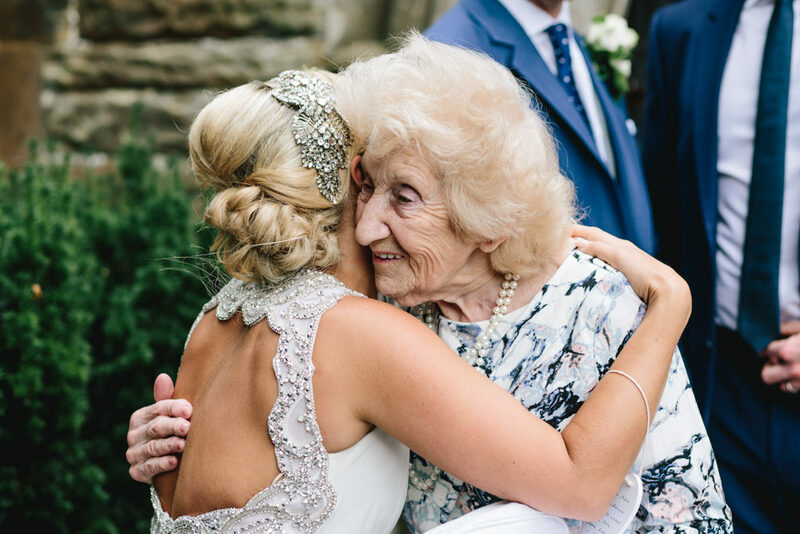 Lizzie dazzles in Jenny Packham’s Dixie gown and keeps things relaxed with a chunky braid in her hair, such a pretty look for brides and it suits Lizzie perfectly. Bridal collaborations don’t come much better than this. 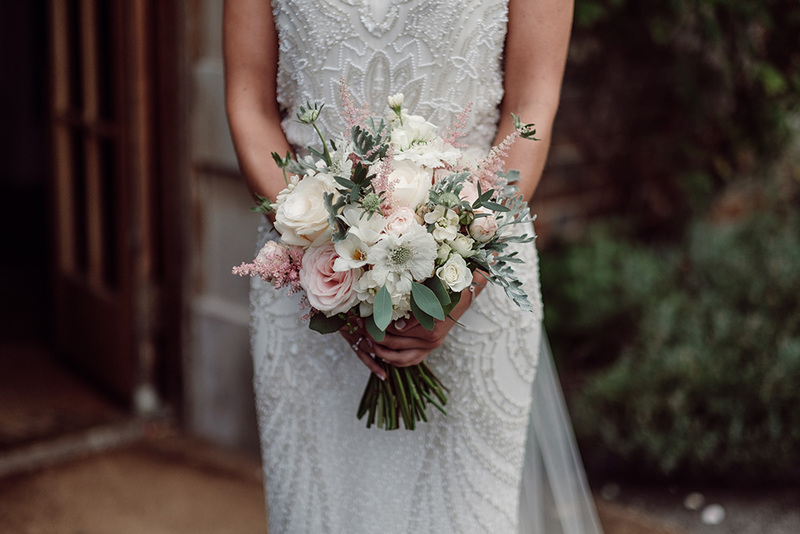 With an elegant, timeless presence on the high street, L.K.Bennett is our go-to for luxurious and feminine style, so when they joined forces with Jenny Packham, renowned for her embellished, romantic and ethereal gowns, we just knew the results would be gorgeous. 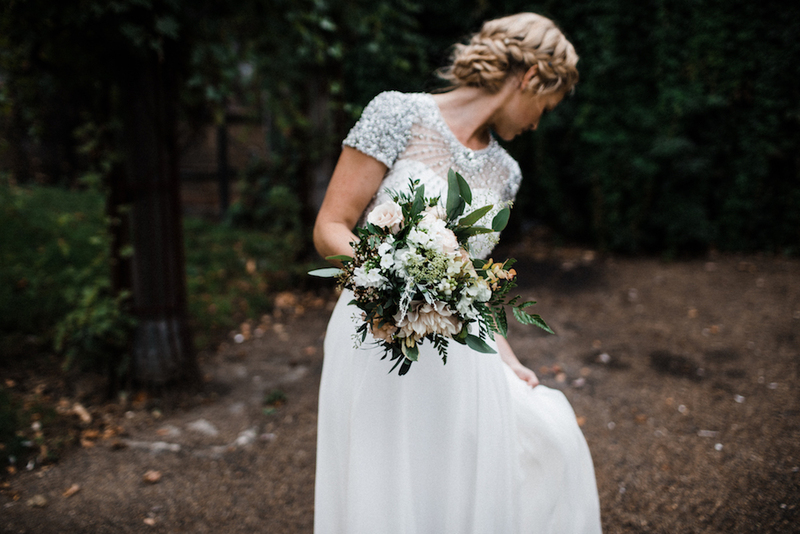 There really is nothing I love more than a beautiful bridal look book – I’m all about the dress. 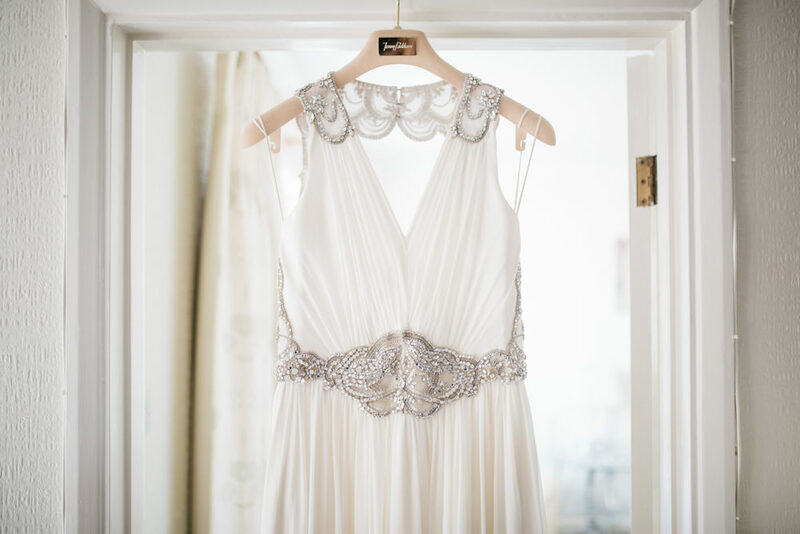 The bride should be the star of the show and showcasing bridal wear in a way that truly highlights the detail and shape of the dress is really important. 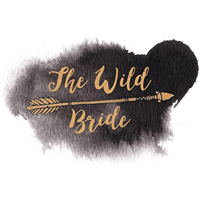 So this latest look book from White Mischief Bridal is right up my street. 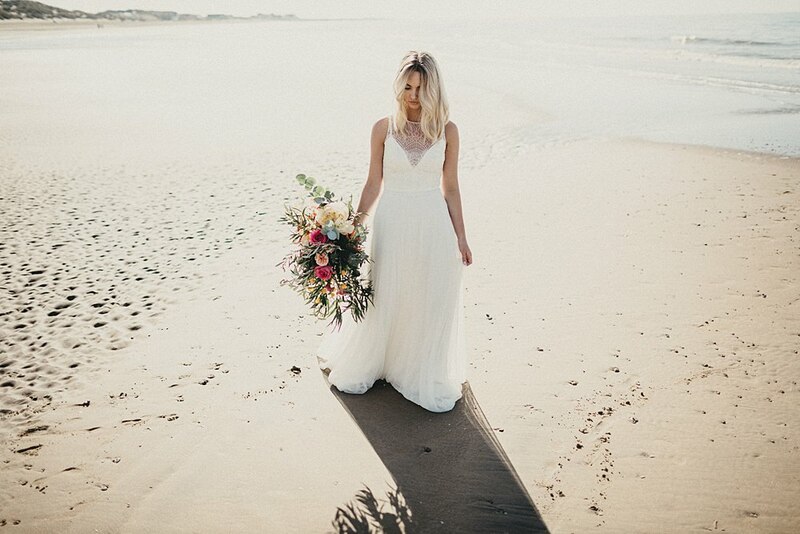 And not only are the dresses totally swoon worthy, but the whole shoot takes place on the beach. 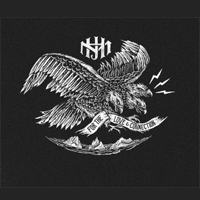 It’s utterly beautiful. 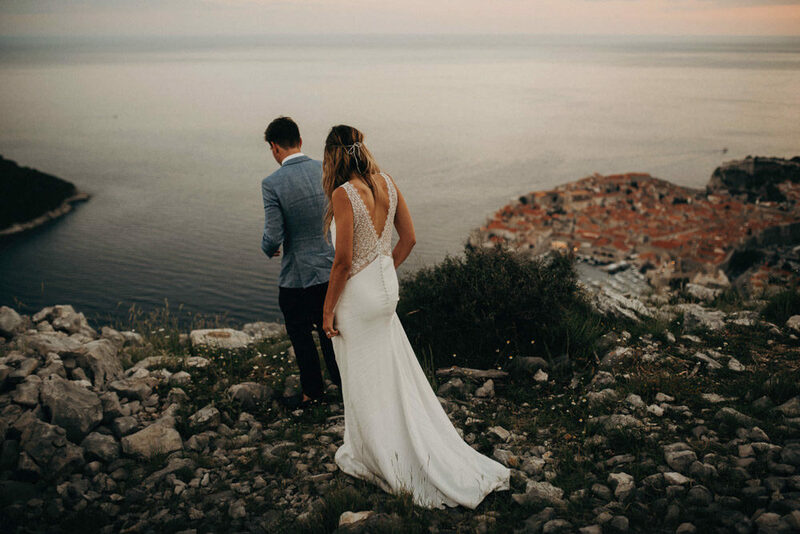 The light, the simplicity, the elegance, the subtle sexiness, the freedom – I wish we could bottle this atmosphere and sell it to brides-to-be across the land. 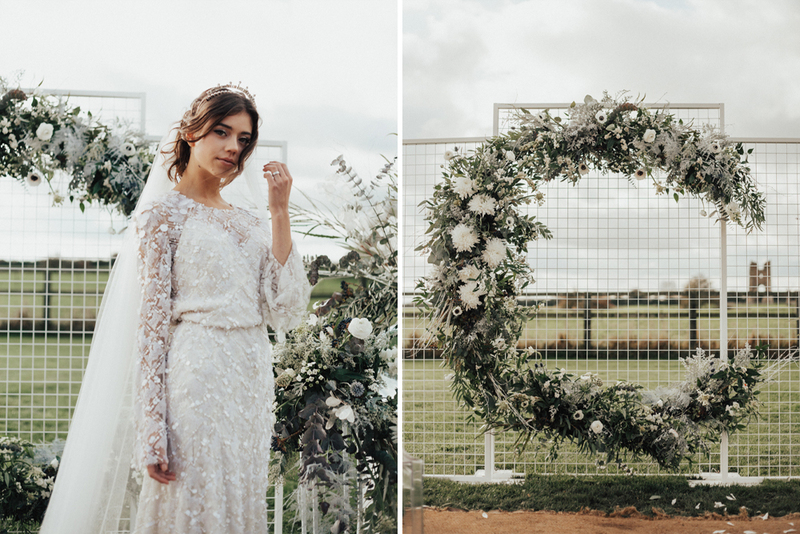 Anyone who reads this blog regularly will know that I really like dark and moody wedding styling (see here)…so when Carrie Lavers sent us over this dramatic inspiration shoot, my heart skipped a beat. 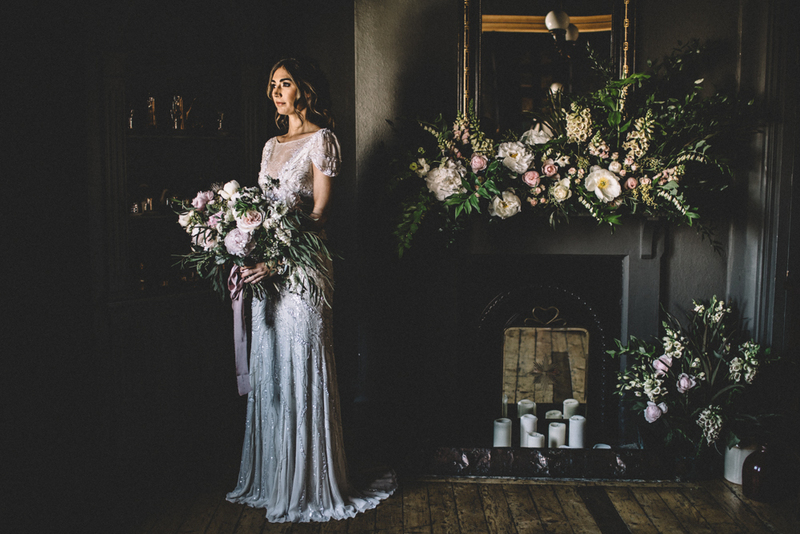 I love how luminous the blooms from Lily Lupin, the stationery by Geri Loves Emi and the sparkling Jenny Packham gown look against the dark interiors of the venue, there’s still plenty of light to be found in this shoot. And there’s no lack of romance here either – with an abundance of flowers including some of the most gorgeous peonies I’ve ever seen! Sue and Ben’s wedding weekend has put a huge smile on my face. I always love weddings where the couple’s children are a part of the big day and I must admit the image of Ben with his little girl made my heart well and truly melt. 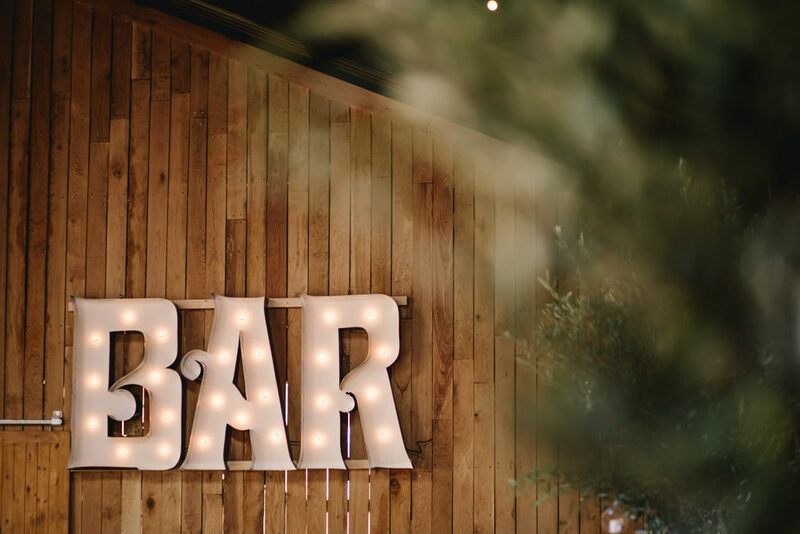 The couple chose magical Welsh wedding venue Fforest to hold their celebrations, where they took over the place for several days and just enjoyed time with family and friends. 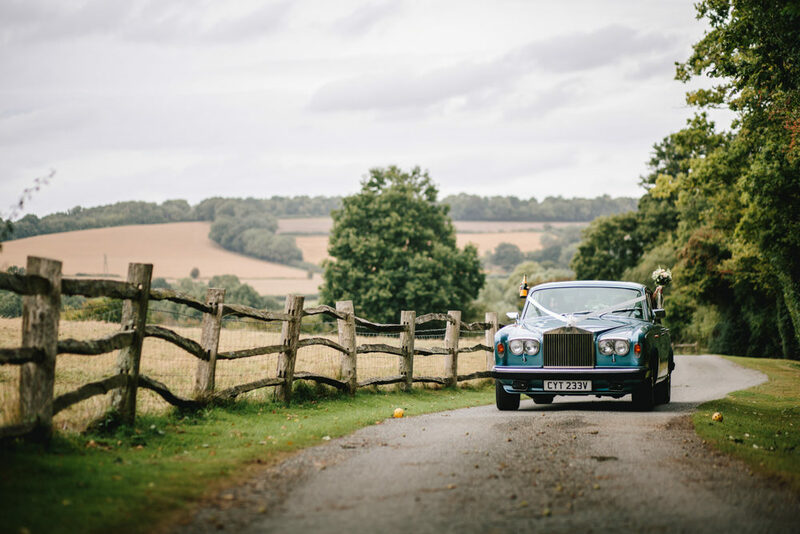 I always think this is such a gorgeous way to do a wedding as it means that everyone can really switch off for a whole weekend. 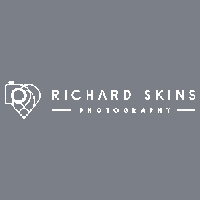 The relaxed, happy feeling just pours from Richard Skins stunning images.